Lyft is rolling out a driver-focused update starting in December, with a broader roll-out in 2019. 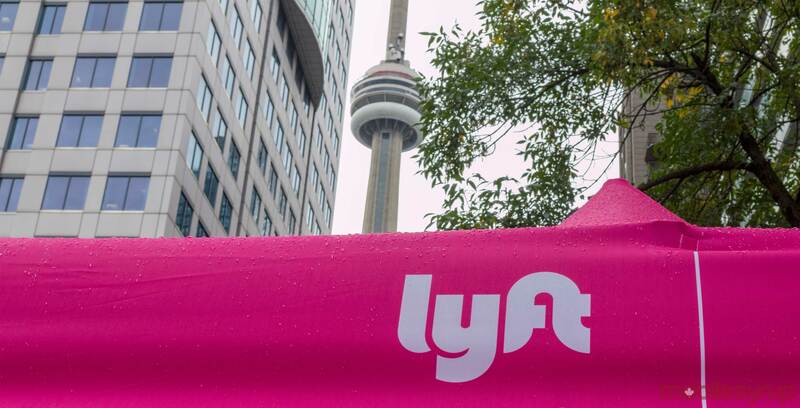 The update will bring new tipping options, new rating protections and expanded statistics options to Canadian Lyft drivers. Users will be able to set a default tip amount that drivers will receive if they don’t actively rate a trip and add a tip. There’s also a new in-ride tipping option that allows users to tip drivers before the ride ends. Lyft hopes the new features will increase the amount of tips drivers received. 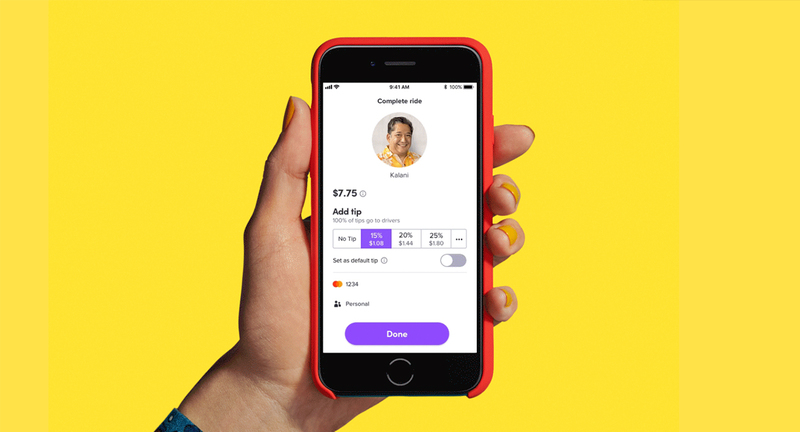 The company pointed to its June update, which redesigned the tipping screen, as an example of how app features can improve tips. 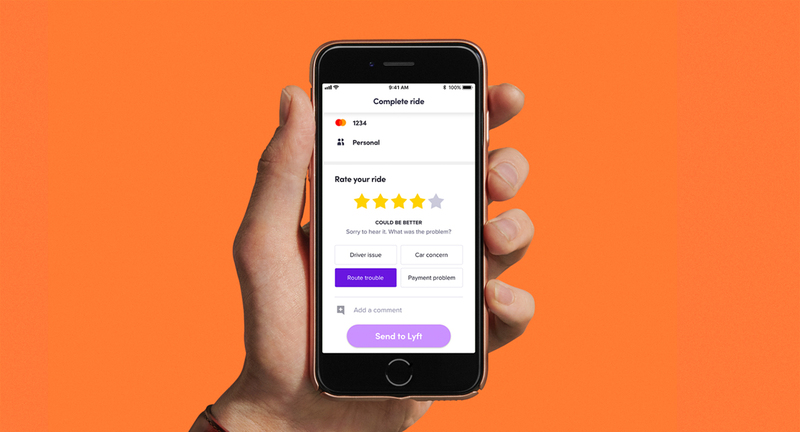 Lyft says drivers saw a 20 percent increase in tips following the redesign. Additionally, the company won’t count low ratings from things outside of a driver’s control. If you receive a bad rating because of heavy traffic, it won’t count towards your average rating. Finally, Lyft will now remove the single lowest rating from a driver for every 100 rides they give. This will ensure one-off low ratings won’t have an inflated impact on their overall score. 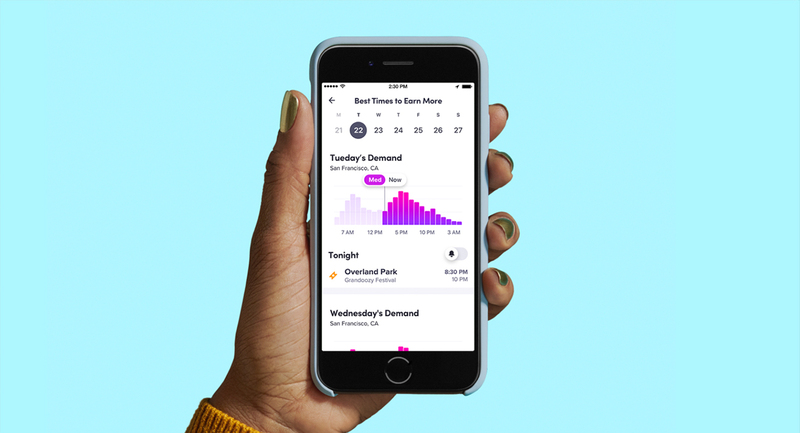 In December, Lyft drivers will see an updated home screen that displays information about the week, including bonuses, local events and demand graphs. The new driver screen should help people plan their week and drive when demand is highest. On top of all this, Lyft has committed to pushing out at least one new feature or enhancement each month. That commitment should translate into more features and a better experience for drivers and riders alike.